Habitat for many species of native plants and animals, extending their range and the conservation value of local forests and protected areas. Positive feedbacks with other land uses like forests, wetlands, rivers and conservation areas. Healthy soils, clean water and a CO2 sink (each hectare of diverse tree-based farm sequesters 100 tons of CO2 / year). The community and regional level conservation and sustainable development organizations have become key actors for the protection and sustainable use of nature. People of the region have much broader knowledge, skills, experience and general capacity to be leaders for nature conservation. The Talamanca Conservation Land Trust owns and manages more than 1,000 strategic hectares of forests and wetlands. 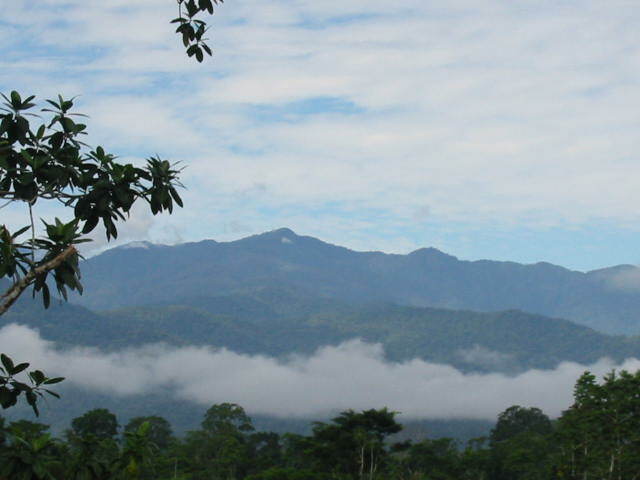 The Biological Corridor Association manages a program of providing Payment for Environmental Services to landowners protecting 15,000 hectares of rainforests per year. Environmental education activities have helped form biodiversity and sustainable use awareness and practices in primary and secondary school students. A program of research on reforestation with native tree species informed the planting of more than 300,000 trees of native species throughout the Talamanca Landscape.